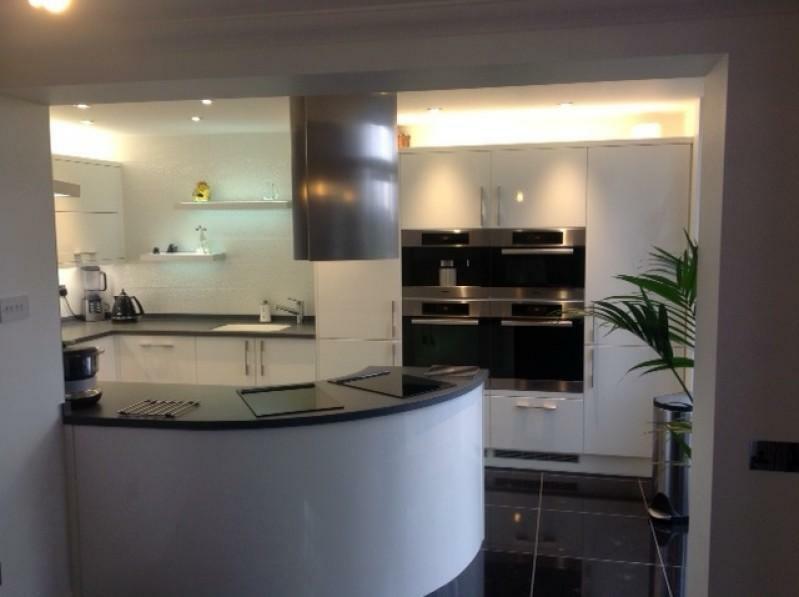 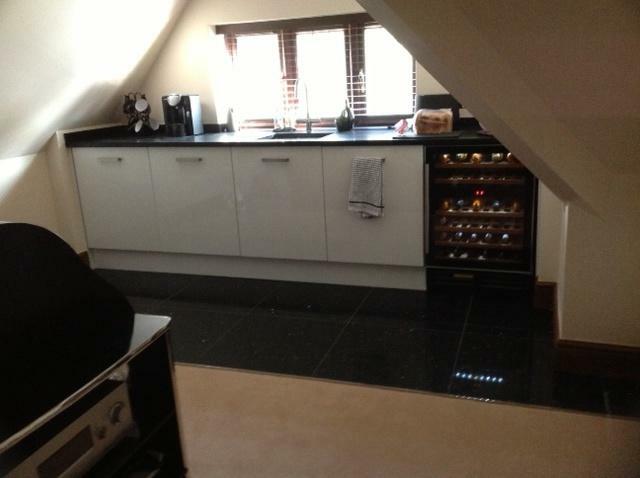 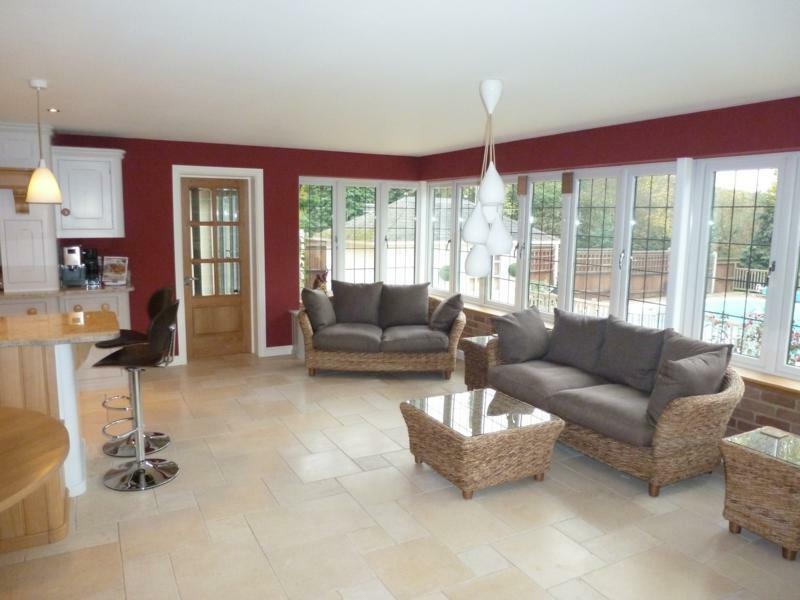 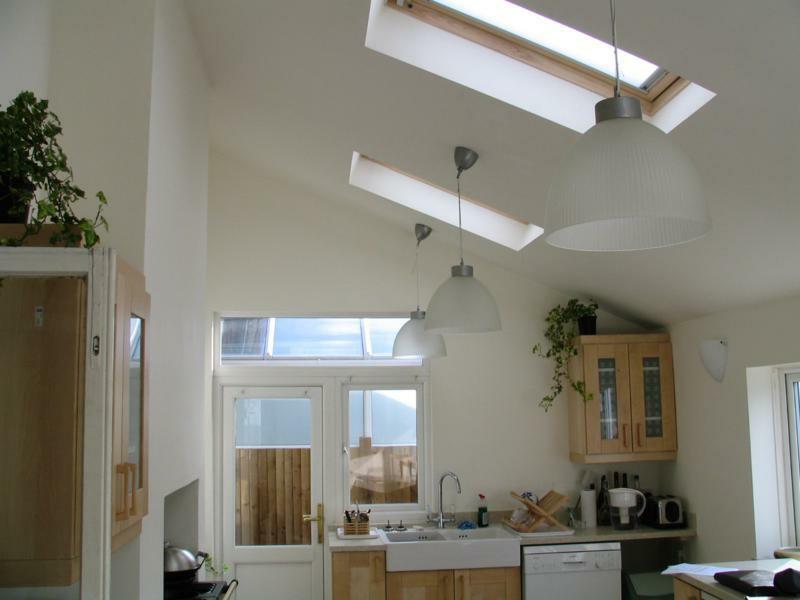 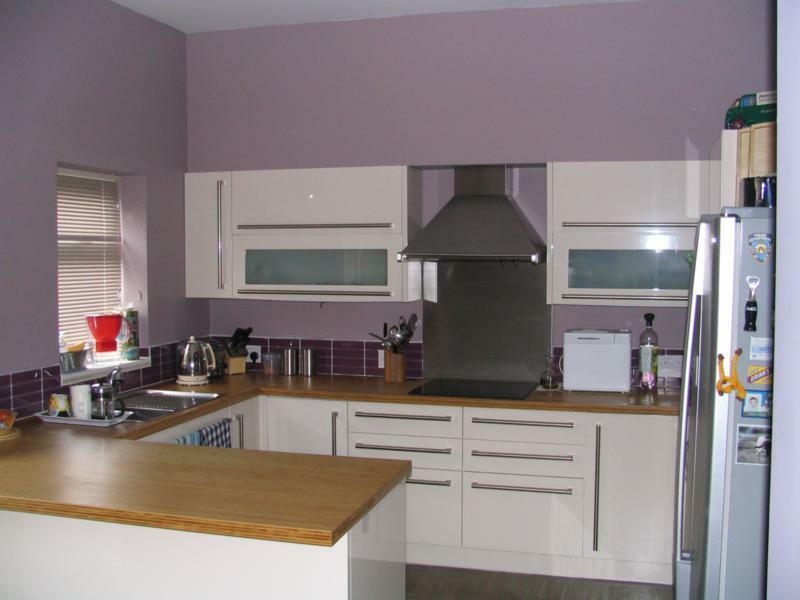 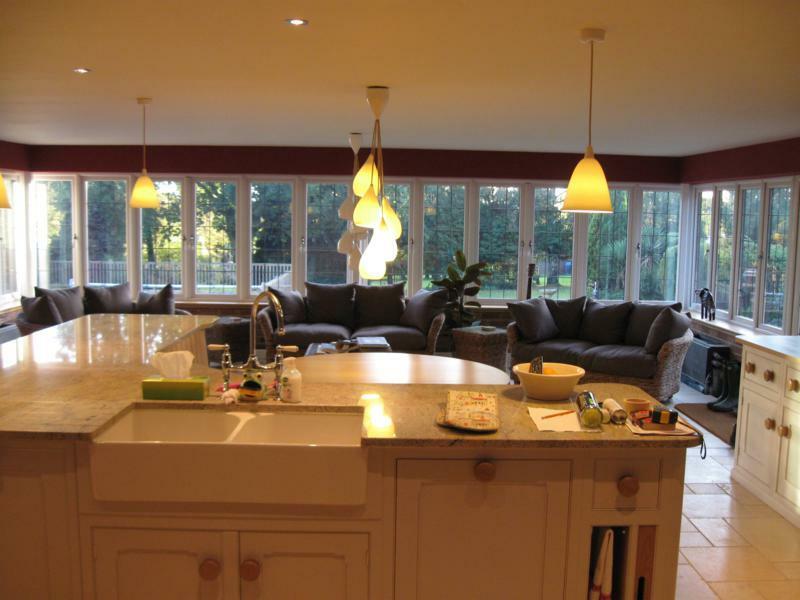 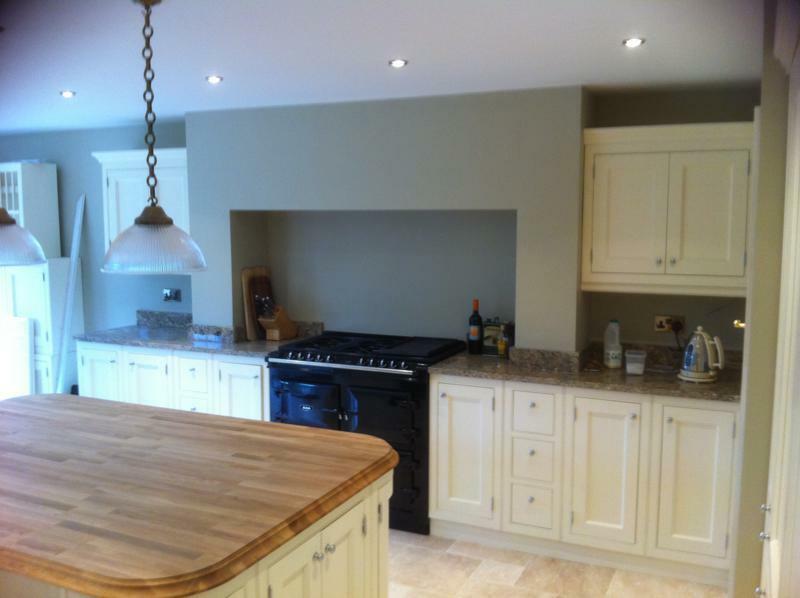 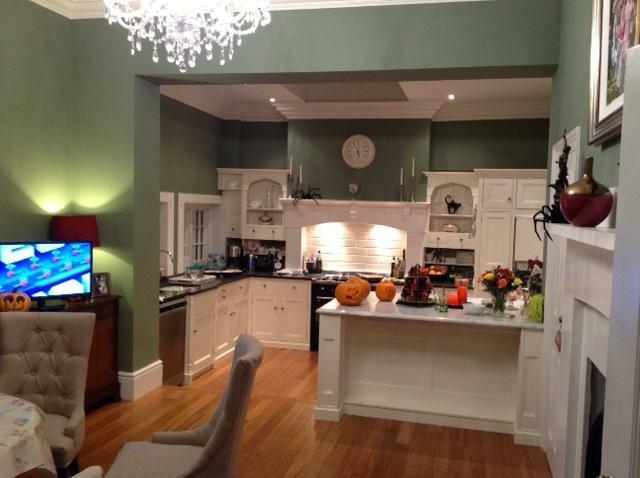 We provide a full kitchen design and fitting service, often taken up as part of a kitchen extension or home renovation. 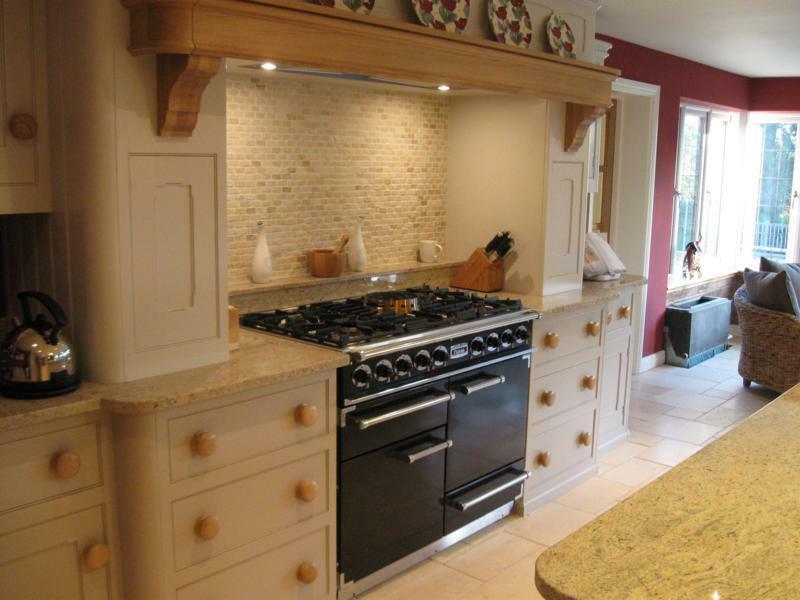 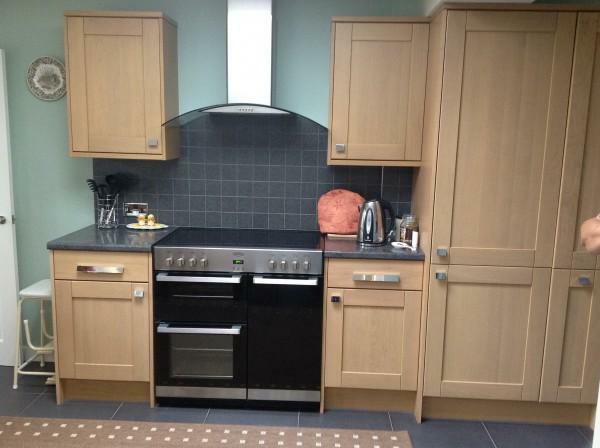 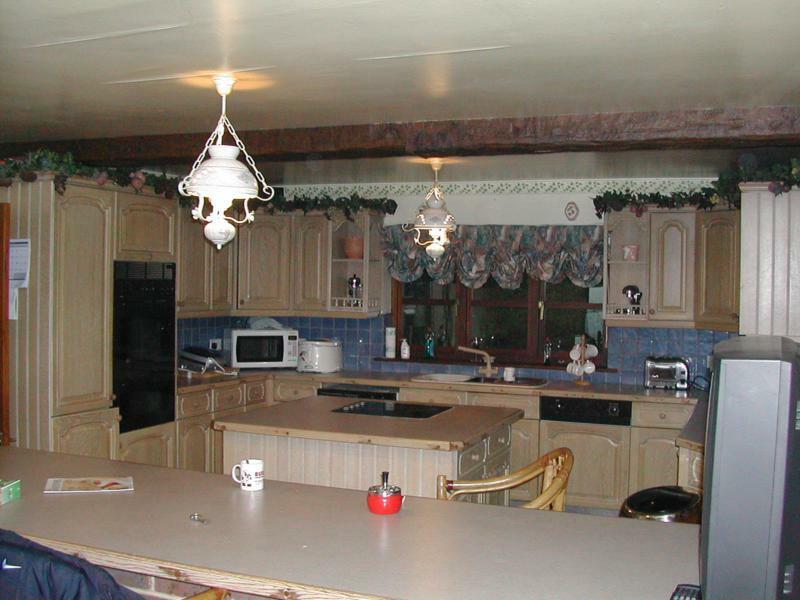 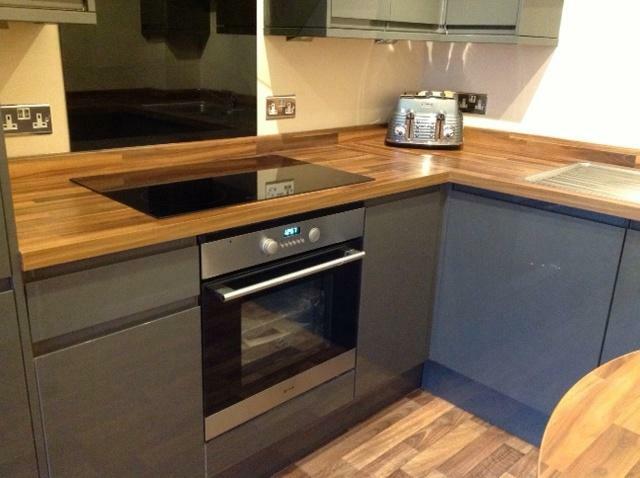 Craymanor Ltd provide comprehensive kitchen extensions services alongside bespoke kitchen furniture fitting. 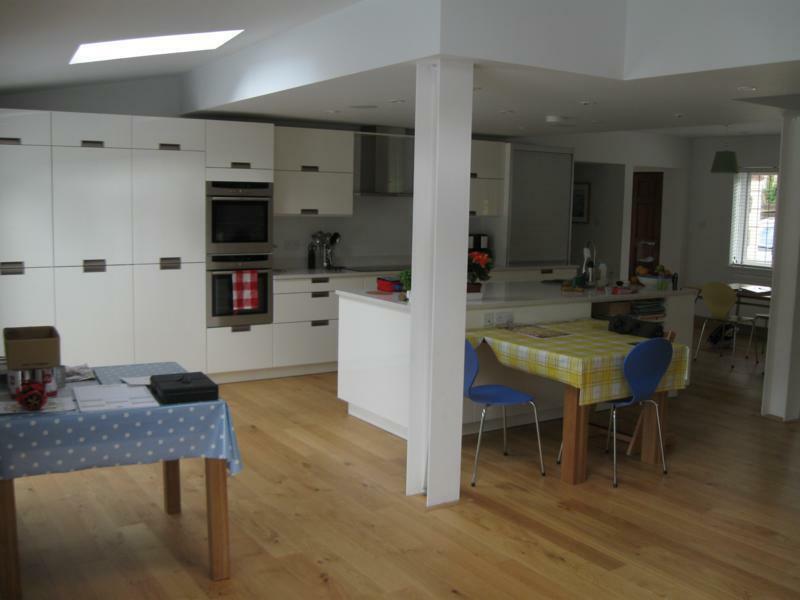 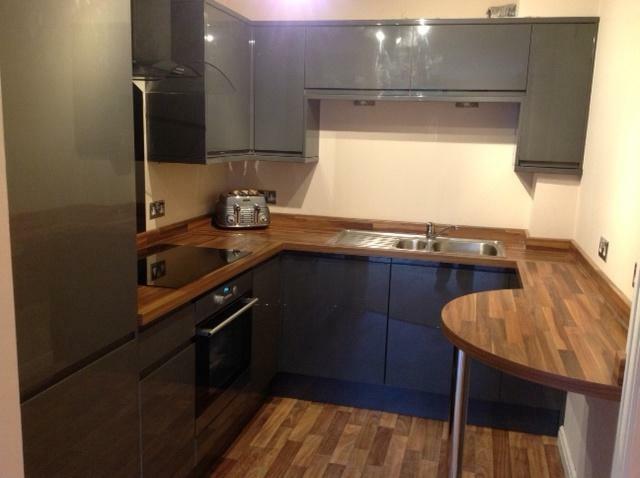 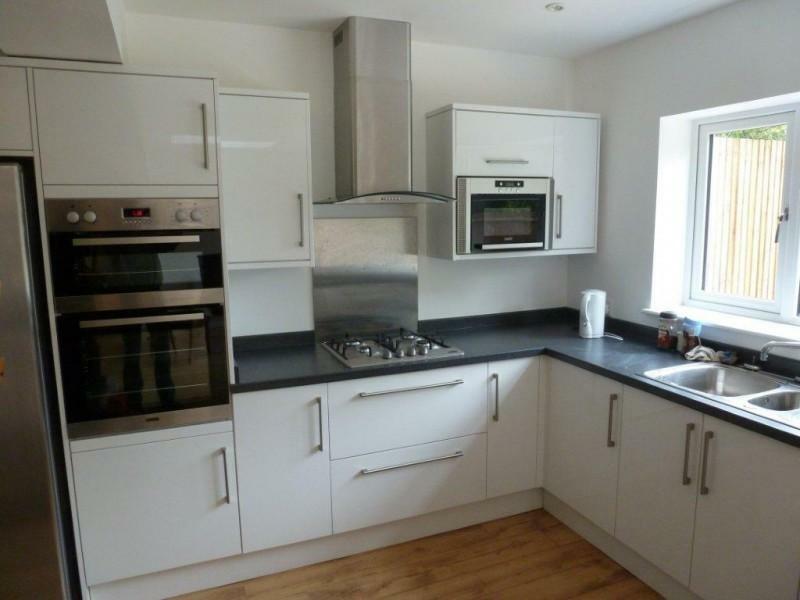 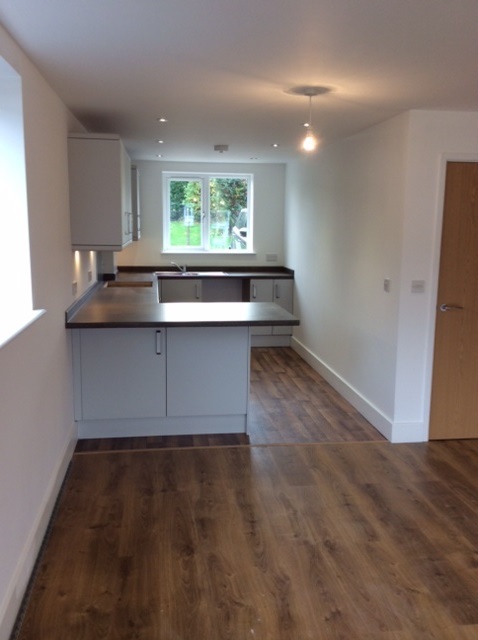 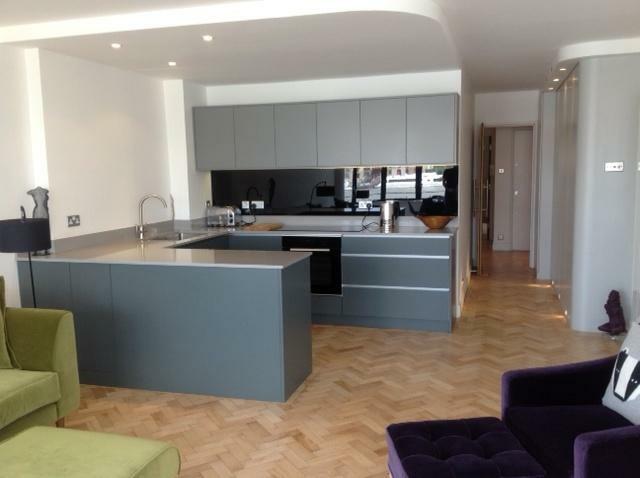 All our large open plan kitchens are completely bespoke and are designed to fit around your space, and your needs. 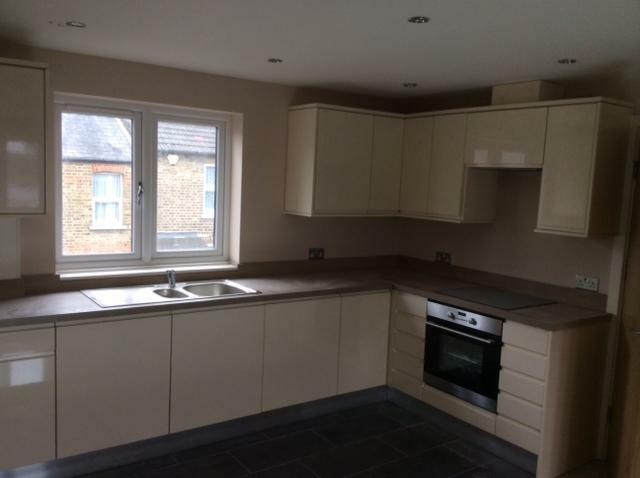 Our kitchen design team will visit your property and, with your input and ideas, plan your new kitchen with detailed drawings and quotations. 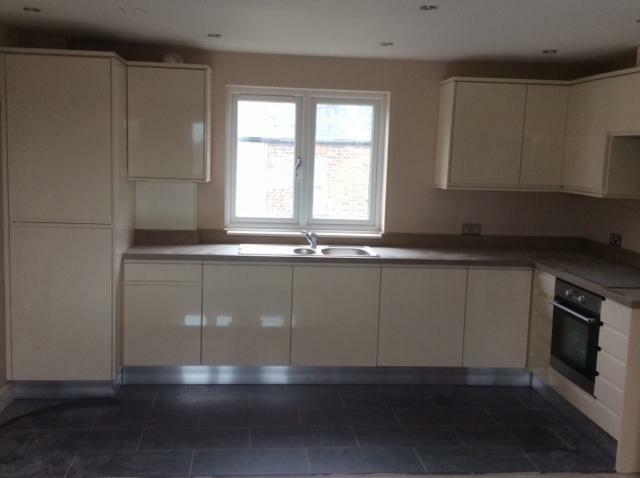 Our experienced furniture installation team will then begin work at a time that suits you, providing a first class service from start to finish – leaving you with your dream large open plan kitchen finished to the highest quality.